RAM has come on strong since its spin-off from the Dodge nameplate in 2009. 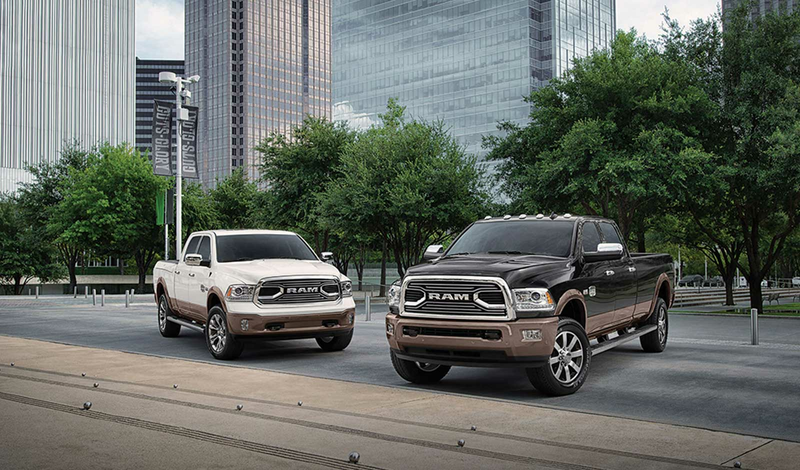 Today, RAM trucks are synonymous with a heavy duty American way of life. Simply put, RAM pick-up trucks deliver the brawny style, versatile powertrain options and customizable configurations that today’s truck buyers demand. 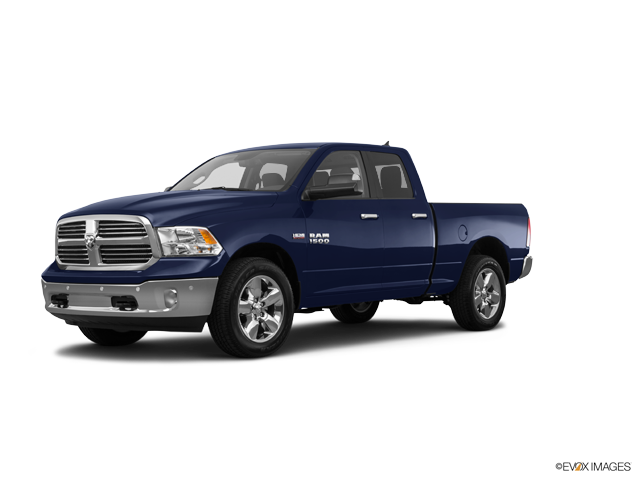 International AutoSource is pleased to offer the full line of RAM vehicles to expatriates relocating for a work assignment or academic program.